Sutra Study Group this Thursday 2/15 at 7pm! Please join us for our first gathering to study the sacred text, Patanjali’s Yoga Sutras. 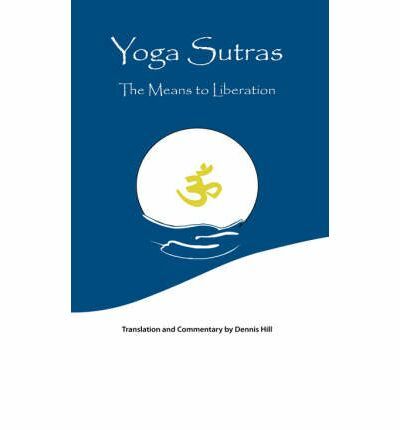 The Yoga Sutras have many translations and offer us a scientific approach to our yoga practice. These Sutras, or threads, hold a wealth of information and point us in the direction of wholeness and enlightenment. Together we will interpret sections of the sutras and read from a variety of translations. Please bring a journal, something to write with a copy of the sutras (if you have one) and an open mind ready for discussion!